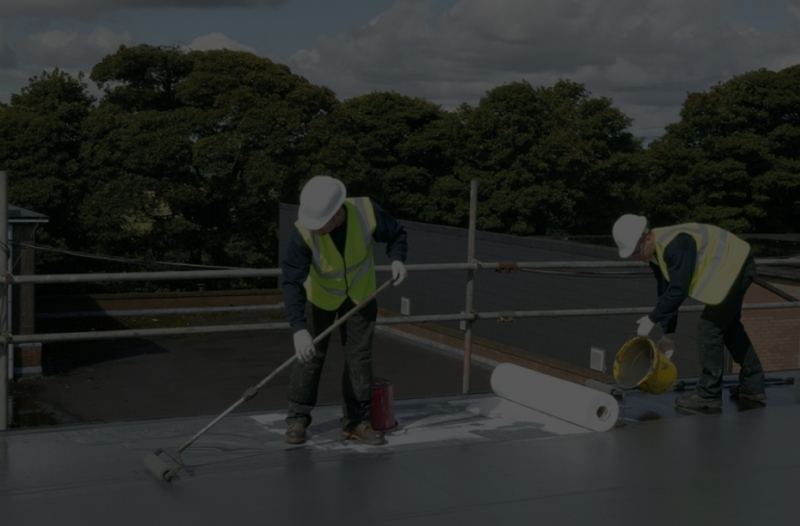 Roofing Contractors Halifax | Sterling Roofing Group Ltd.
We are a Full-Service Roofing Company Serving Halifax For Over 20 Years! 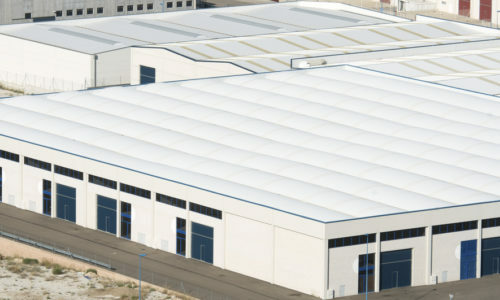 We Specialize In Commercial Roof Recoveries In Halifax & The Greater Toronto Area For Over 20 Years! We are a Full-Service Roofing Company Serving Halifax Area For Over 20 Years! Whether you own a residential, industrial, or commercial property, we’ve got you covered. First, give us a call and schedule for a free estimate. 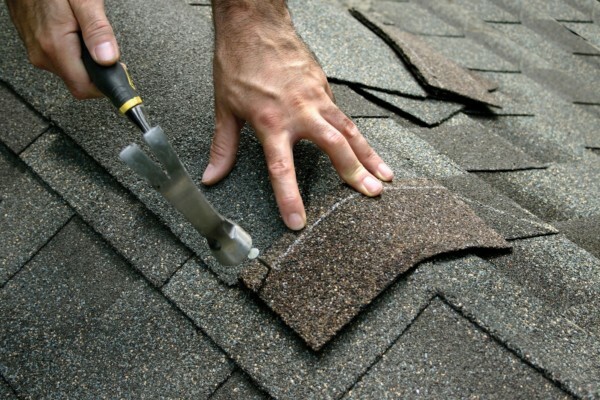 Next, we’ll thoroughly inspect your roof and see what needs to be done to make your roof better. 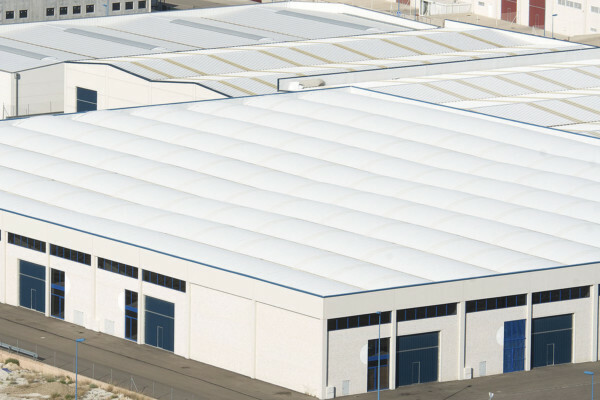 Here at Sterling Roofing Group, we even offer a Roof Recovery System commercial or industrial roofing in Halifax that can still be recovered. 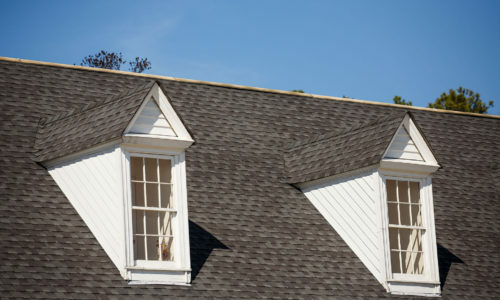 Do you own a traditional roofing system? 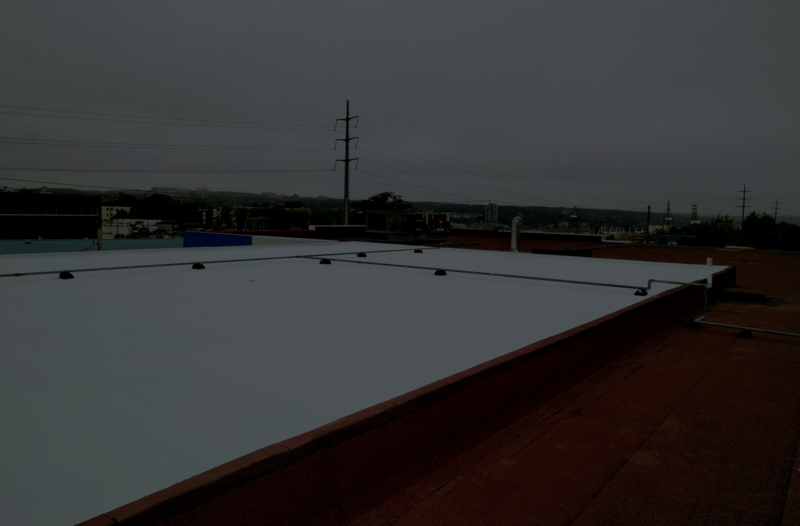 Great news… You don’t need to completely tear it off to get a new one because we also provide the HydroStop® PremiumCoat® System that completely covers your roof to seal off leak points for maximum protection against water damage. 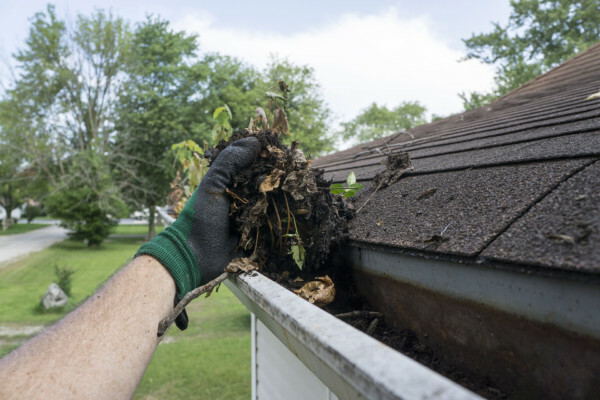 Roof punctures, leaks, and intense UV rays can increase your energy bills. 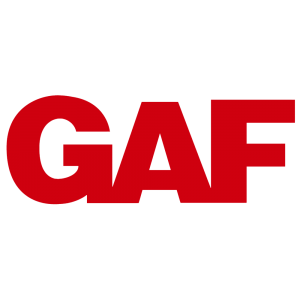 Our GAF roofing products have high solar reflectivity and waterproofing benefits. These keep your interior cool and decrease your energy consumption. Getting a complete roof replacement after 20 years is expensive. 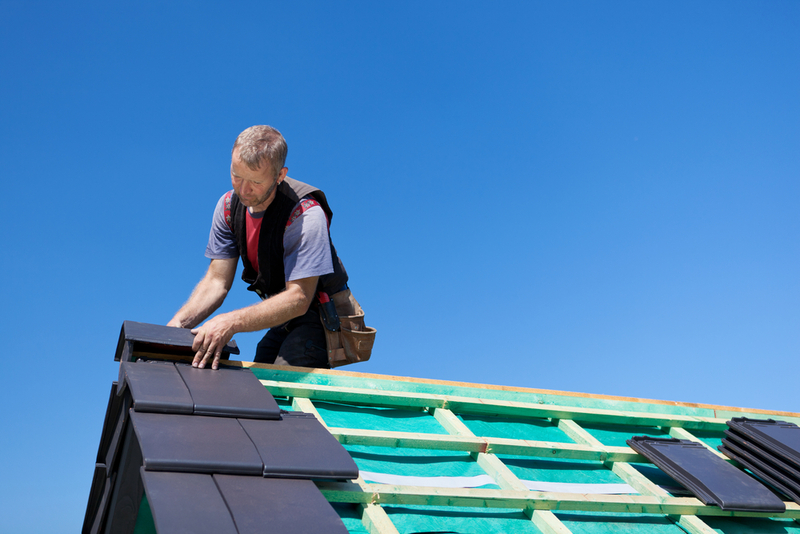 Not only will you have to pay for a new roof, you’ll also have to pay for landfill disposal charges. 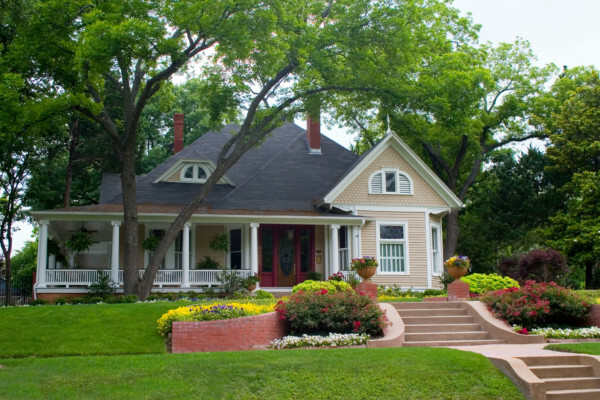 Whether you choose our GAF shingles or GAF HydroStop products, you can enjoy a longer lasting roof. Our durable and long lasting roofs allow you to contribute to a healthier planet since there will be less roofing waste ending up in landfills. And because our roofs will keep your interior cool, your heating and cooling systems won’t have to work harder. This results in reduced carbon footprint. For a lot of people, a roof is just nothing but a structure to complete their home or building. 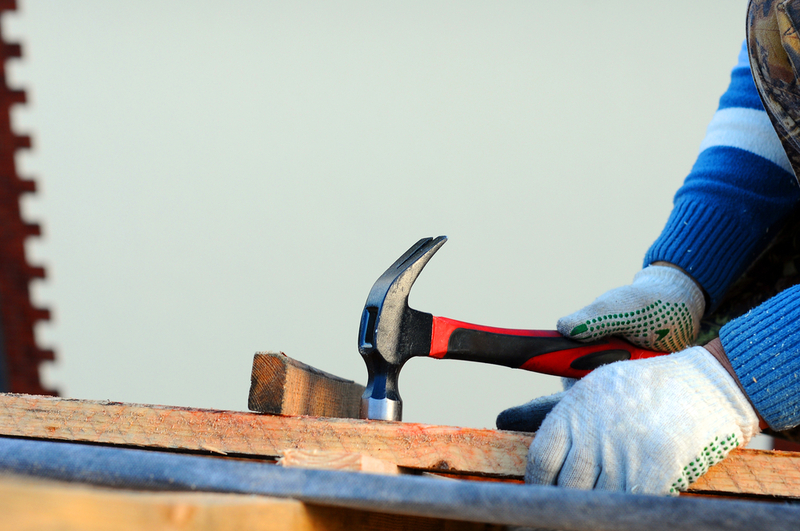 The truth is, your roof is a valuable investment that must never be neglected. 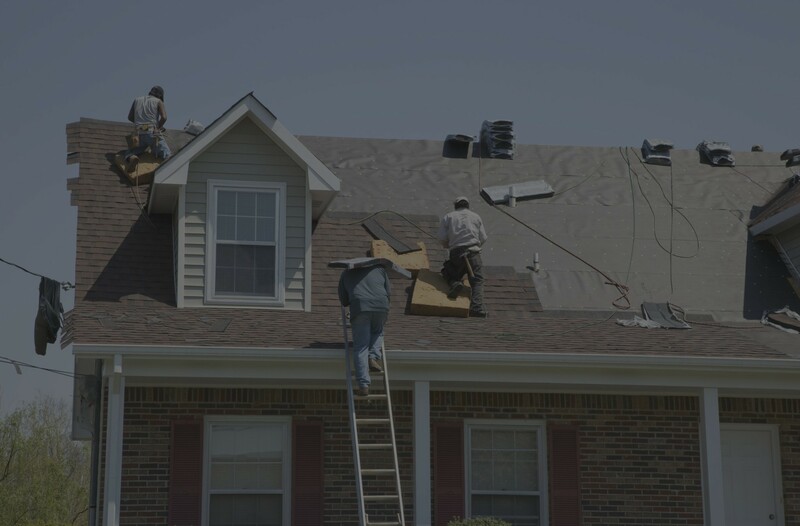 Your roof protects your family, employees, and equipment from the harsh weather. It enhances the appeal of your property and increases its value. Even a minor roofing leak in Halifax needs immediate attention. However, people put off roof repairs thinking that they aren’t really that important. 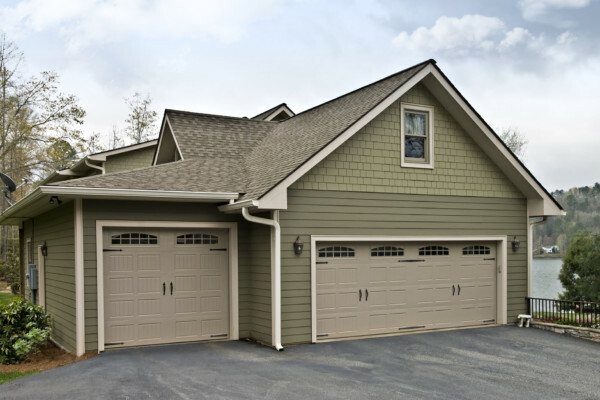 This can lead to bigger, more costly repairs or replacements down the road. 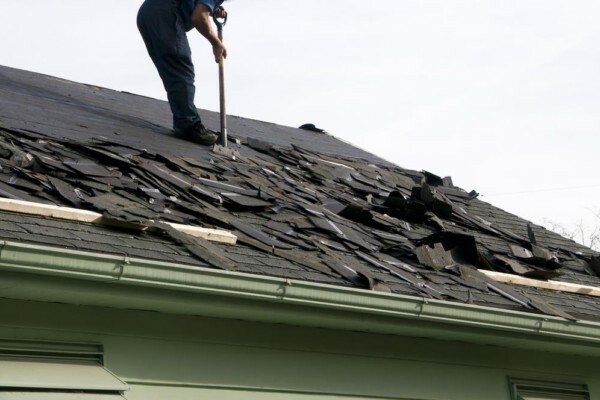 If you suspect any roofing problem, take immediate action. 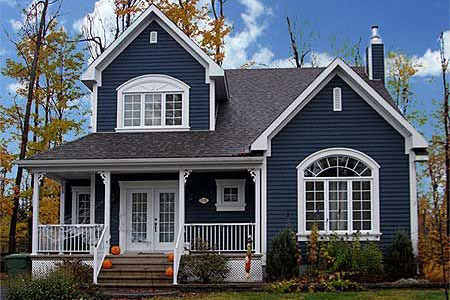 We know that finding roofing contractors in Halifax is a tedious process. 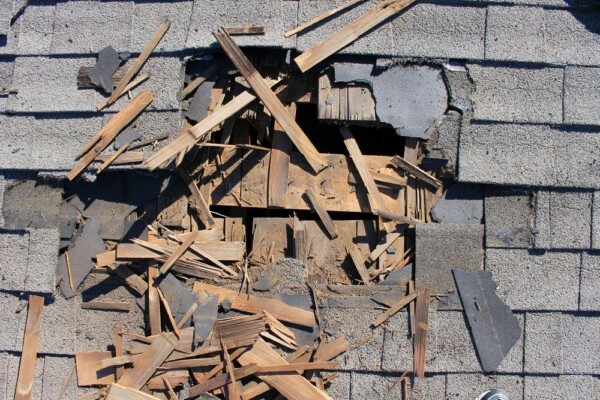 Presented with plenty of options, you can be a victim to roofing scams. Sterling Roofing Group is the best provider of roofing solutions in Halifax that are high in quality, reliable, and affordable. If you are in an emergency roofing situation or simply want to learn more about our roofing products and services, call or text us.